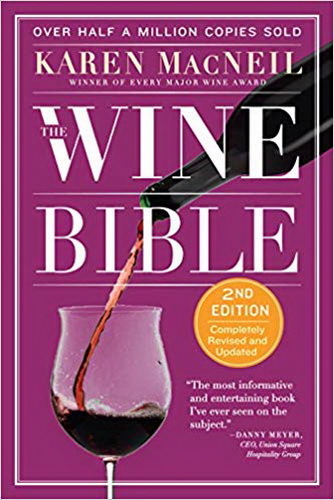 You won’t want to miss our live video chat with Karen MacNeil, author of The Wine Bible which was recently rewritten for a second edition. 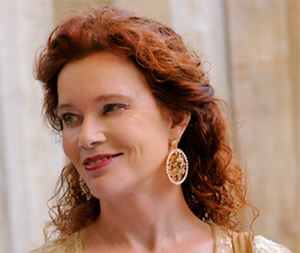 Click on “Get Reminder” on the page above to know when we go live. 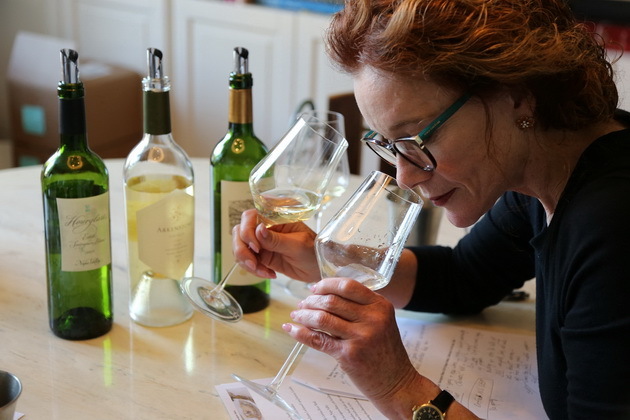 Listen to her stories and experiences as we taste wines together. 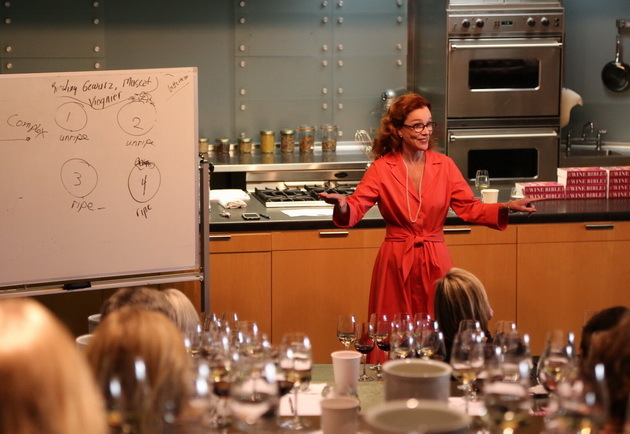 Plus you can ask her your own wine-related questions. 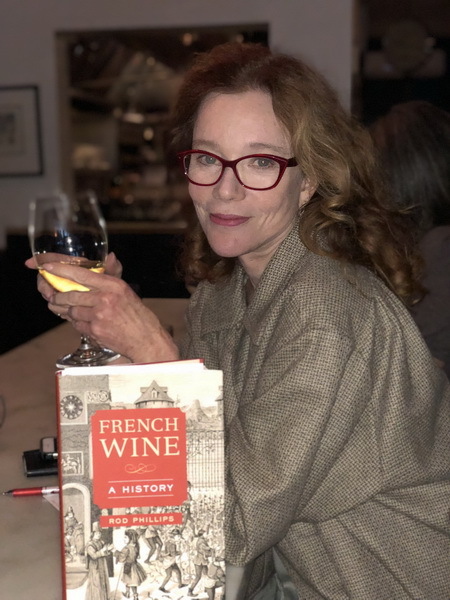 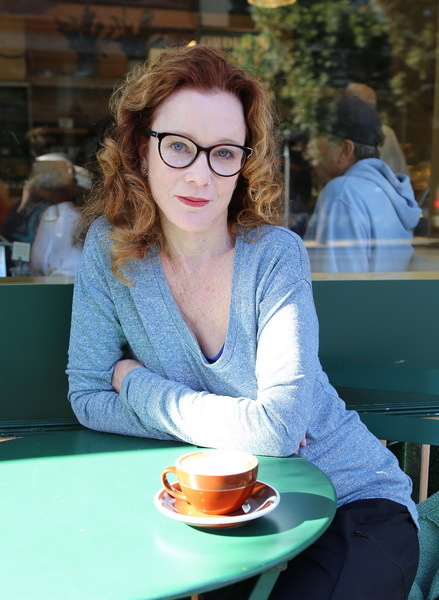 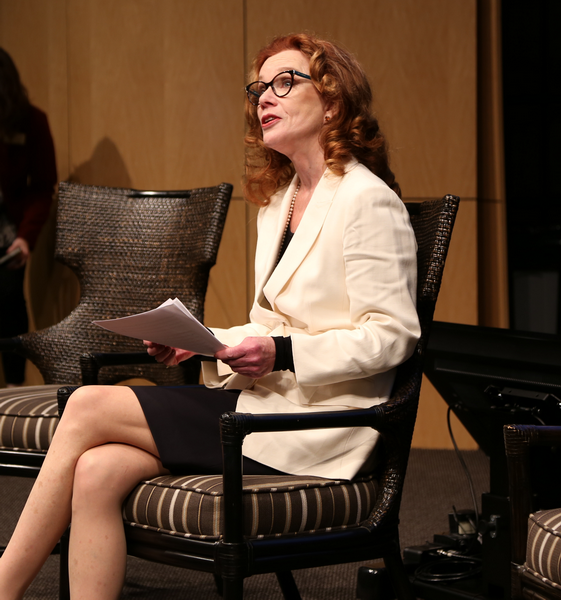 The former wine correspondent for the Today Show, the first Food and Wine Editor of USA Today, and she has been published in more than 50 newspapers and magazines including The New York Times, Town & Country, and Worth. 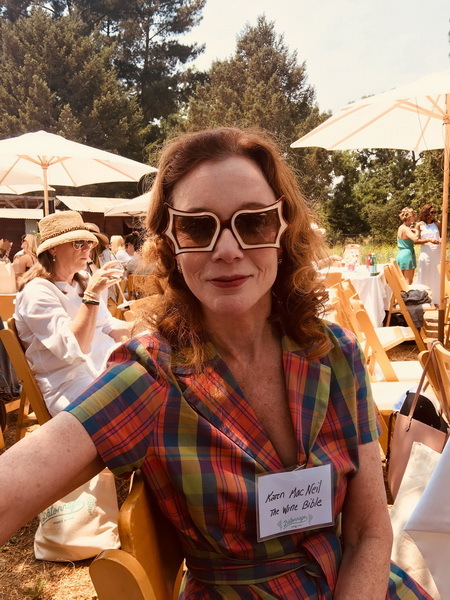 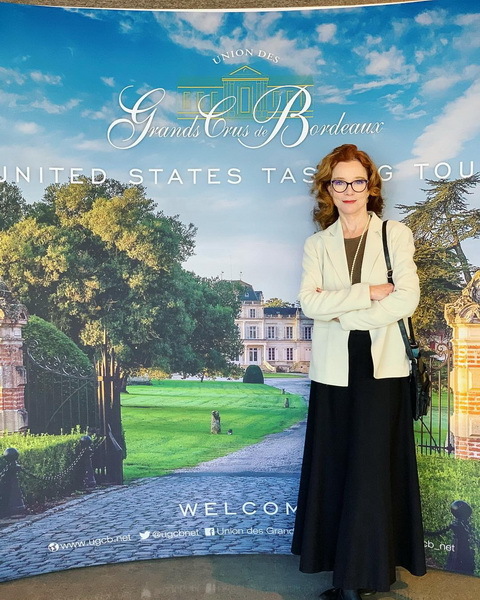 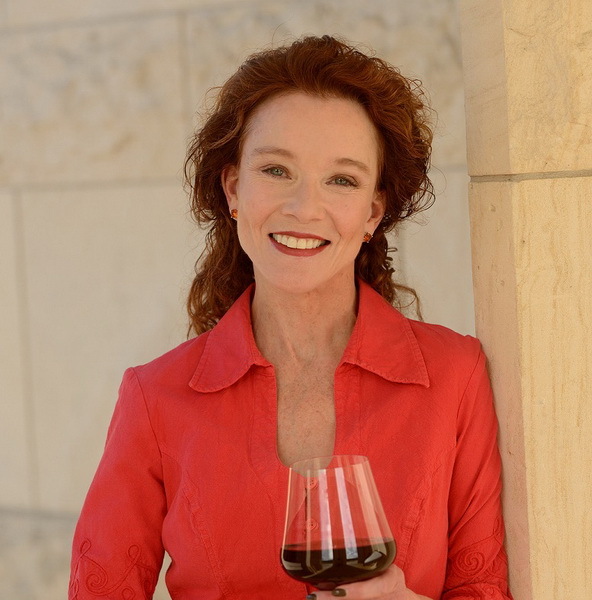 Karen is the creator and Chairman Emeritus of the Rudd Center for Professional Wine Studies at the Culinary Institute of America in the Napa Valley. 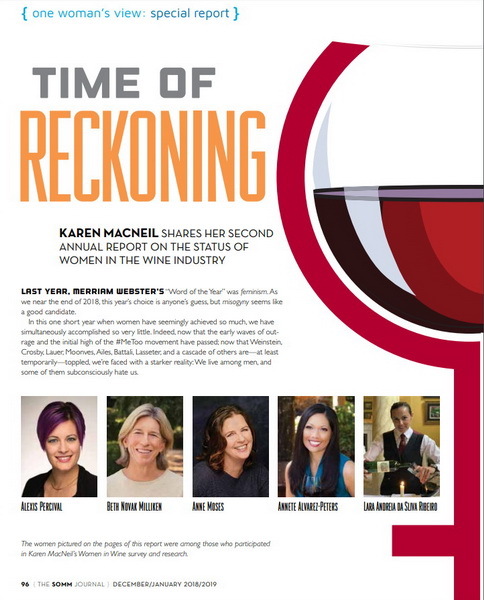 These include the Wine and Spirits Professional of the Year (James Beard Foundation) and the Global Wine Communicator of the Year (International Wine and Spirits Association). 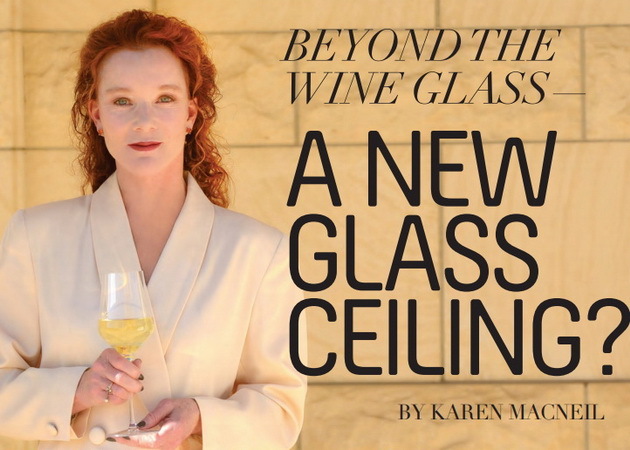 In a full-page profile on her, TIME Magazine called Karen “America’s Missionary of the Vine.” In 2018, Karen was named one of the 100 Most Influential People in the Wine Industry. 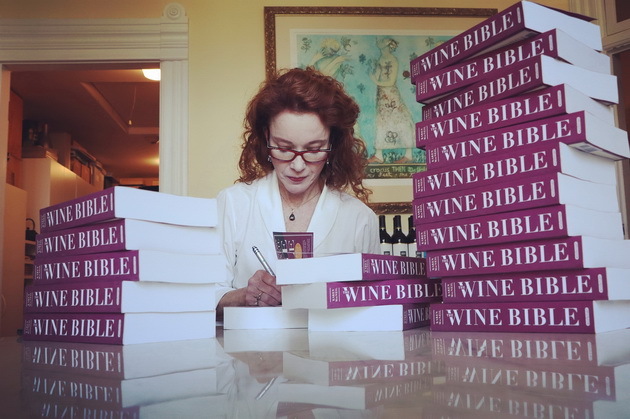 Karen is also the author of the award-winning book, THE WINE BIBLE, the single best-selling wine book in the United States, praised as “The most informative and entertaining book I’ve ever seen on the subject” (Danny Meyer), “Astounding” (Thomas Keller), and “A masterpiece of wine writing…the single best wine book written in years…” (Kevin Zraly).